Anna joined FK&Y in 2015 and has worked on many recent FK&Y projects, including work with children looking at apps, reading and literacy and projects in schools for Techknowledge for Schools. 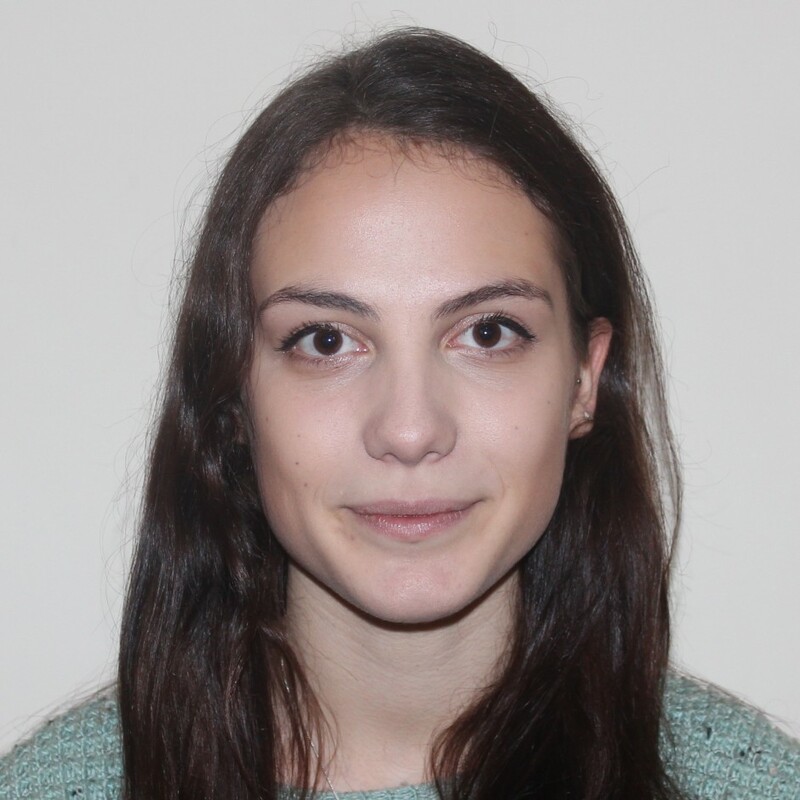 Anna was part of the FK&Y team carrying out ethnography for the print vs digital reading project and she completed the literature review which compared published research on reading through print and reading using digital devices. Anna has a degree in the History of Art from Leeds University. She has carried out many voluntary work assignments including work for the British Heart Foundation and Wings of Hope, raising funds to build schools in India for underprivileged children.